How Far is One Hiranandani Park? Destined in a sought after location of Ghodbunder Road, Thane, is a meticulous project known as One Hiranandani Park. 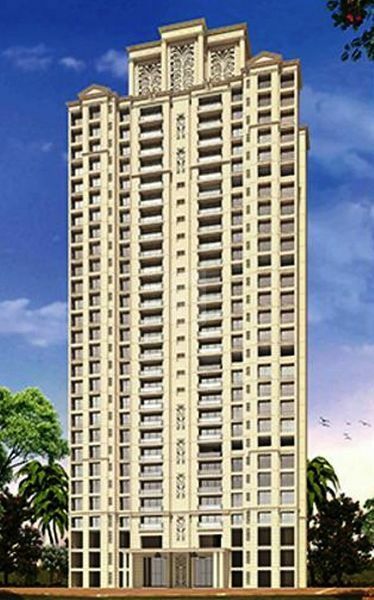 A very alluring design and creation by the renowned real estate group in Mumbai, House of Hiranandani. With rising prices, the value of the properties in Mumbai is decreasing, at One Hiranandani Park, you are benefited with homes that are truly more than what you would expect in an ideal modern house. The project offers you 1BHK apartments for sale in Thane West, as well as 2BHK flats for sale in Mumbai and 3BHK flats and 4BHK with spacious rooms. These apartments are well - planned and equipped with modern day amenities and top-notch features. Every corner in these homes is specially crafted and given utter details, it gives you the feel of a classy and elegant home. Suitable for the home seekers who want to live a premium lifestyle. If you ever dreamt of a luxurious home, which is a perfect combination of elegance and class, you will definitely fall in love with apartments in this project, it is one of a kind project in the locale. Along with these stylish homes, you are benefited with an array of amenities such as a clubhouse, multi-purpose hall, indoor games and a gym. The project location allows you to easily access other major parts of Mumbai by the means of road and rail. It is also in close proximity to the famed schools, hospitals, public parks, shopping malls, market and other civic utilities.